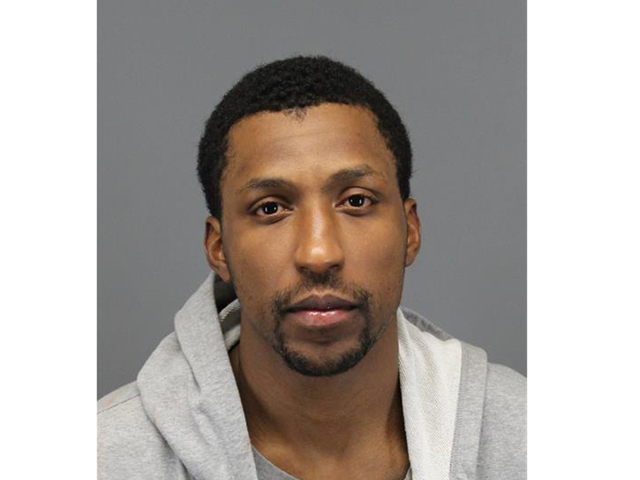 Details: Caldwell-Pope was pulled over in Auburn Hills at 2:50 AM for driving 45mph in a 25mph zone. Officers smelled alcohol and administered field-sobriety tests which Caldwell-Pope failed. He was placed under arrest and later registered a .08 blood alcohol level, at the legal limit. Details: Wallace was pulled over in Detroit at 3am after being spotted driving erratically. He was found to have a .14 blood alcohol level and officers subsequently found an unloaded handgun in a backpack. Details: Villanueva was arrested in Ontario, Canada on charges of domestic assault. No details on the alleged crime or the victim involved were provided. This was Villanueva’s first career arrest. Details: Police were called to a Miami Beach hotel after Davis refused to leave the premises after repeated requests. Upon arriving, Davis went outside with officers where he threatened to assault them if they would remove their guns and badges. Davis then balled his fists and began walking toward officers in an aggressive manner, and was warned that he would be hit with a Taser gun if he continued. He didn’t stop, and an officer used the stun gun to hit Davis in the chest and he fell to the ground. He was taken into custody and charged with assault, assault on a police officer, disorderly conduct and resisting arrest without violence. Details: Polynice was involved in an argument with his ex-girlfriend outside of her apartment when he pulled out a small caliber handgun and pointed it at her. He then told her ‘I should have shot you last time. 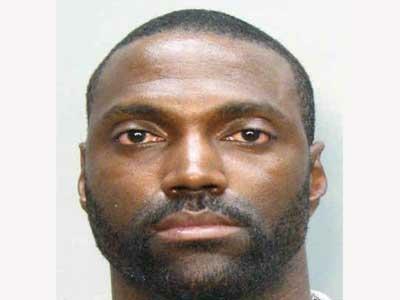 I would have shot you in the leg.’ She called the police and Polynice was later arrested at his home. This was the first of five arrests for Polynice during his career. 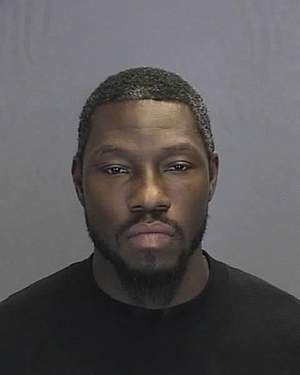 Details: After several run-ins with the law before going pro, Harding was arrested for assault and battery while playing for the Pistons after being involved in a fight. He was also arrested for loitering two days later and eventually was shot and killed in Detroit in 1972 following an argument on a street corner, at the age of 30.